Searching for ways to jump-start you political career? 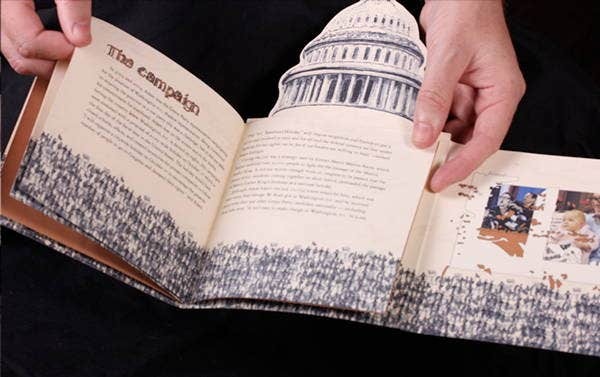 Looking for a perfect brochure to teach people about politics? If your answer is a yes for both questions, then this is the right page for you. 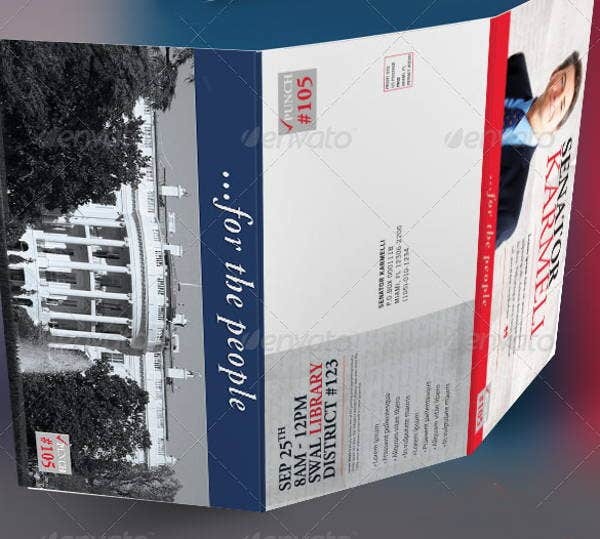 We consider brochure production and design as part of the politicking process. Politics is everywhere. Even the simple things you do such as choosing a brand involves politics. It is about decision making which stems from how one responds to the different occurrences in the society. Brochures are one way of channeling information. 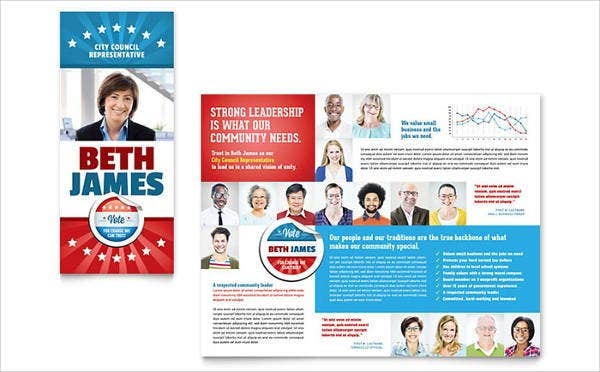 You can check out from our list of design templates to truly make your brochure embody the political spectrum you are in. 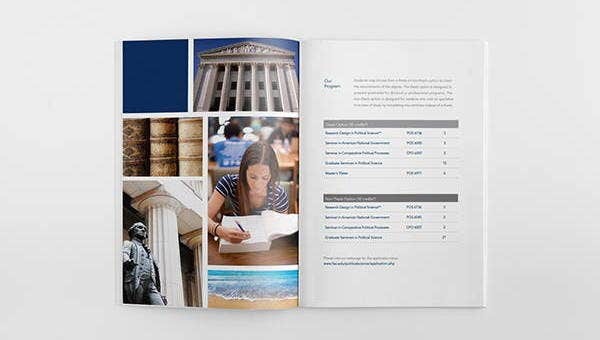 If you’re interested with trifold brochure templates, we also have some templates for you. 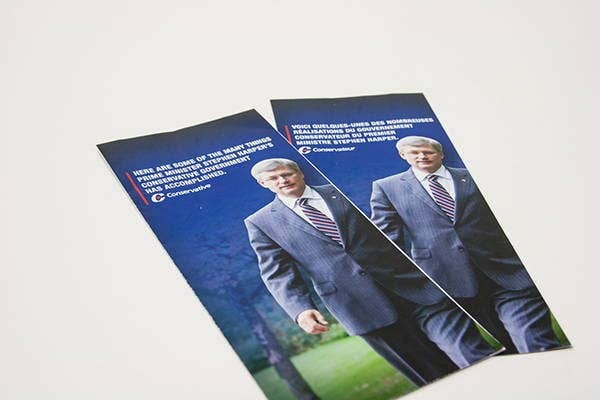 Most political brochures are used in campaigns. For instance our political candidate brochure designs will truly showcase the personality of your candidate. With the rise of online networking, many people may find the use of brochures as obsolete, but they are never outdated. During campaigns, they are very useful especially when you choose the right design templates. Most people respond to well- designed brochures and will be hooked on reading more the content. In this way, the designs can help attract more electorates to be interested with the candidate you are campaigning for. Political brochures are also used in political finance. Political finance is defined as those which covers all funds that are used for political purposes. A well-designed political finance brochure will help you gain more supporters. For other election-related purposes, you can check out our election brochures. Indeed, the world of politics is not that far away from the political world. Brochures are used to channel information while politics is about power and influence. On the one hand, we also offer political science brochures. As you know, political science is a program or course in certain universities. The terms connotes a lot of definitions because it both an art and a branch of science. Mainstreaming social events. They are very useful in mainstreaming social events. A well-designed brochure can attract more participants for the event. To attract more enrollees. As per the schools or universities that offer political science programs, it will be useful to attract more students to enroll. Hence, political brochures aim to influence how society thinks. In this way, you can choose from our templates a design which is suitable for you. 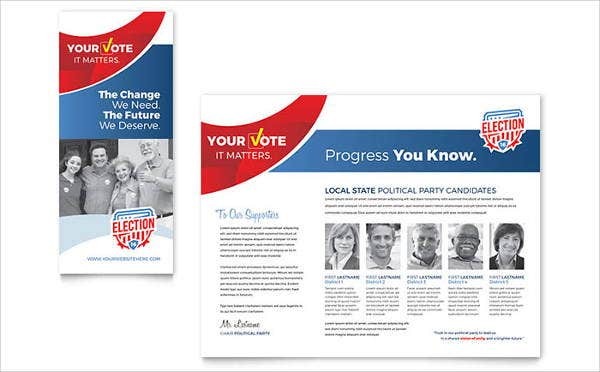 For political party brochures, you can also check out our website.